Yoga, breath, movement and wellness. 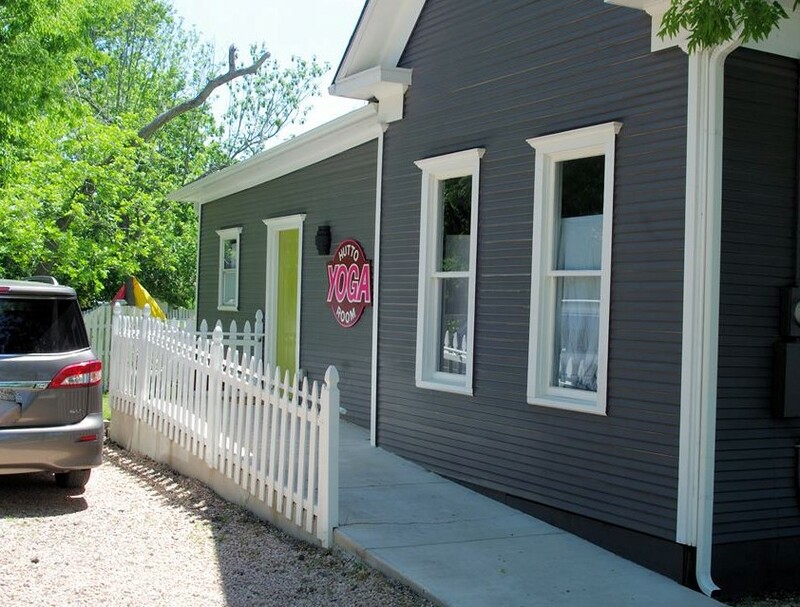 The Hutto Yoga Room is a beautiful yoga studio housed in an old Historic home in the heart of Hutto, Texas. 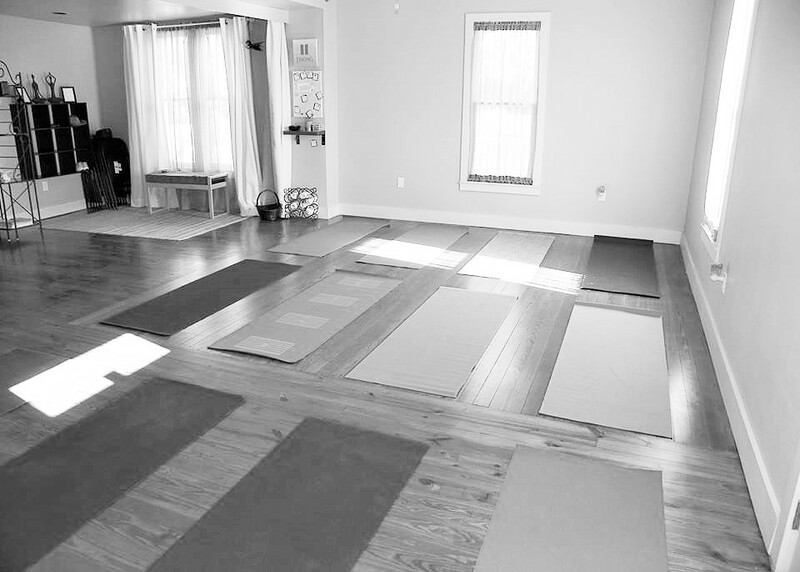 The goal of the space is to offer opportunities for anyone who wants a yoga practice by offering the knowledge and space to receive the guidance, tools, and teaching to achieve YOUR yoga practice. 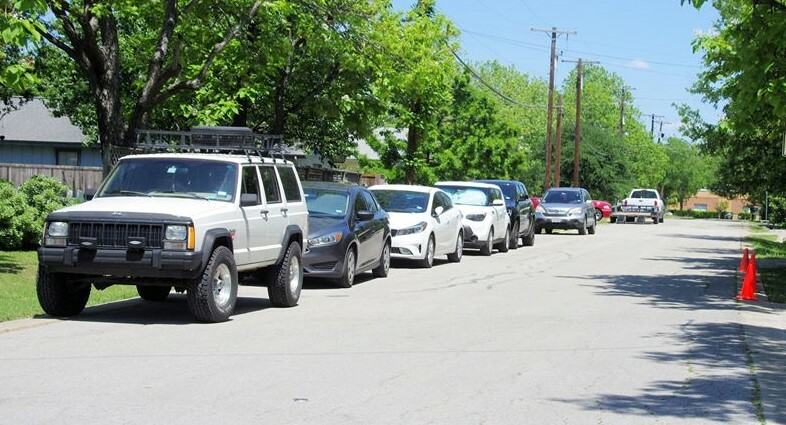 The boutique yoga studio ambiance of The Hutto Yoga Room offers regular group classes, small groups, semi-private, and private customized sessions for our students. 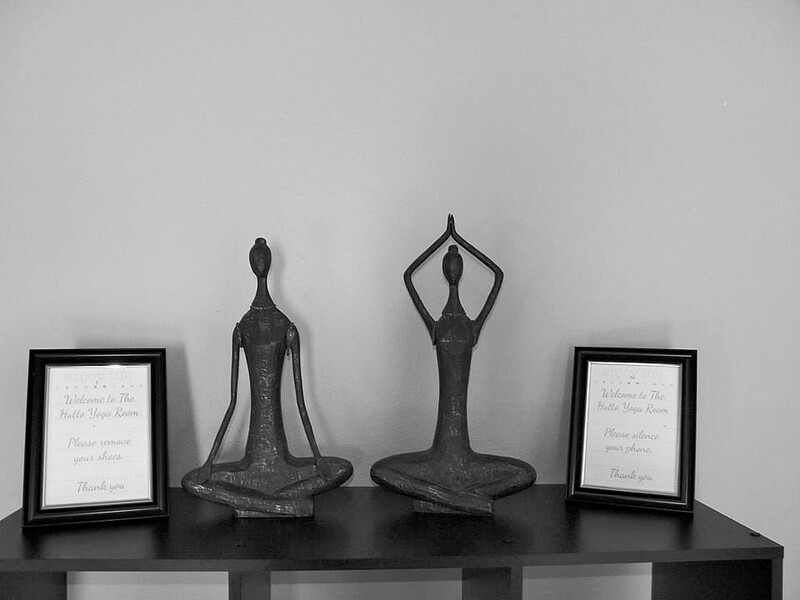 The Hutto Yoga Room has 2 yoga studio rooms plus a wellness room that is home to our wellness library and mediation space. Expected to open to our students in late 2018. We are going beyond just yoga and opening up the studio to incorporate a variety of yoga styles and wellness modalities. These areas include beginners yoga series and workshops, Aerial yoga, The Overcoming Anxiety Clinic series, Buti Yoga, Reiki, Teacher Training, DoTerra Essential Oils, individual and customized yoga instruction, 200 hour Yoga Teacher Training, Reiki Level one Certification and more. 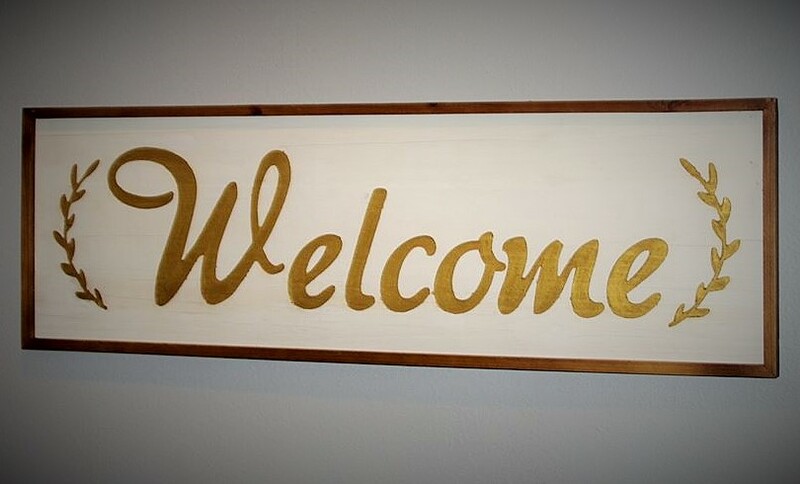 The Hutto Yoga Room has gift certificates and gift packages available to make giving the gift of yoga easy. Follow us on Facebook @thehuttoyogaroom for events, schedules, and holiday specials.